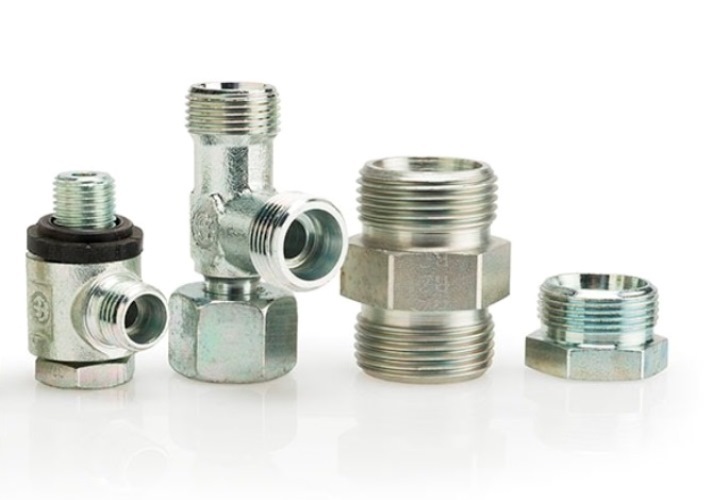 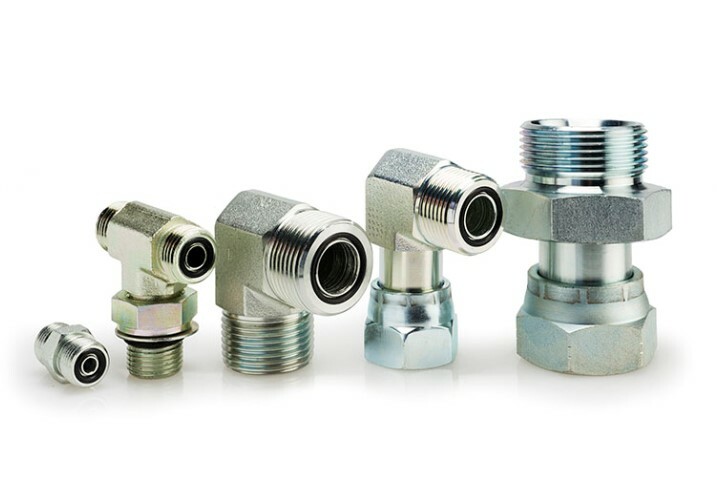 BSP adapters in a various range of sizes and combinations. 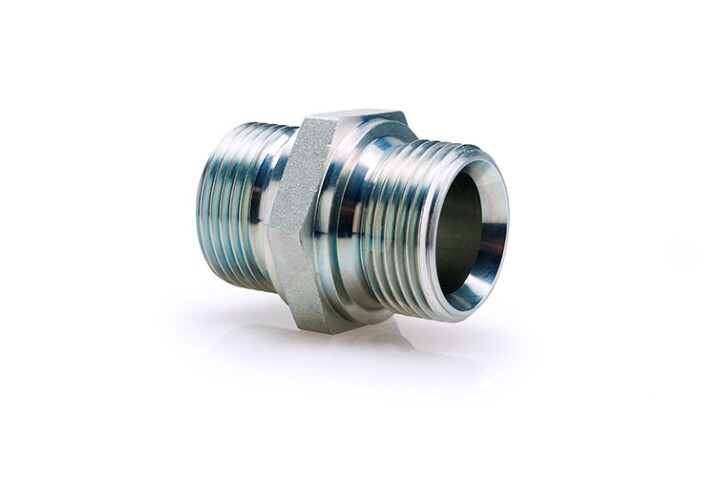 Available as tapered or with 60° cone design. 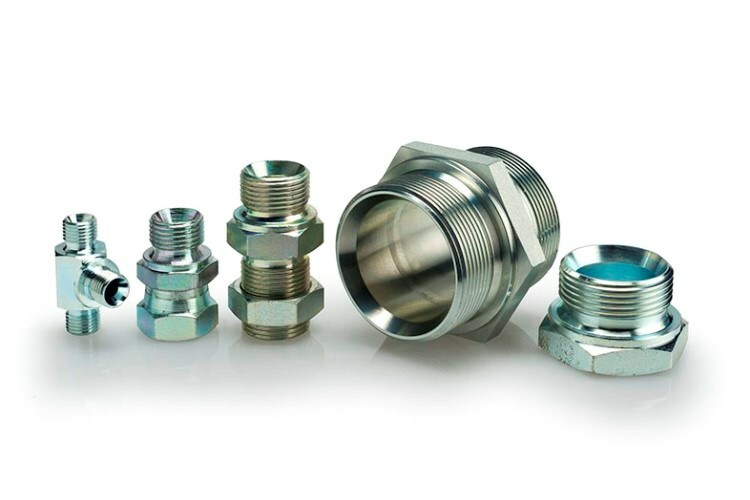 Can be combined with different stud ens. 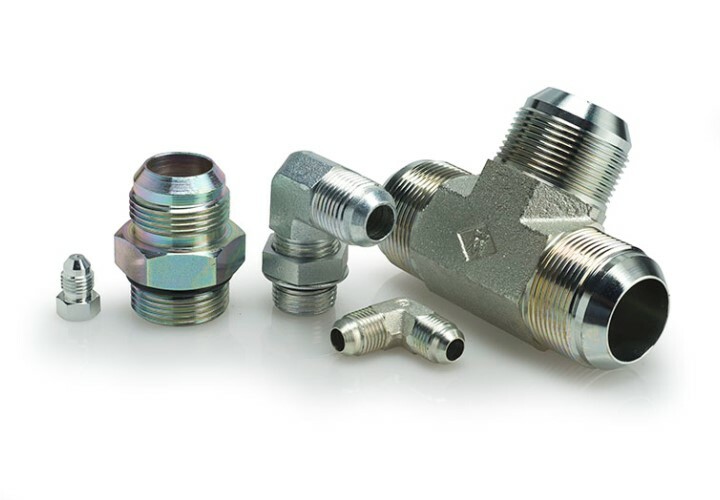 The ideal fitting to set up fast a hydraulic system.